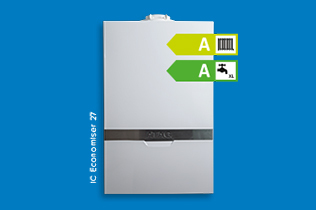 matter what your needs are, ATAG will have the perfect boiler for you. 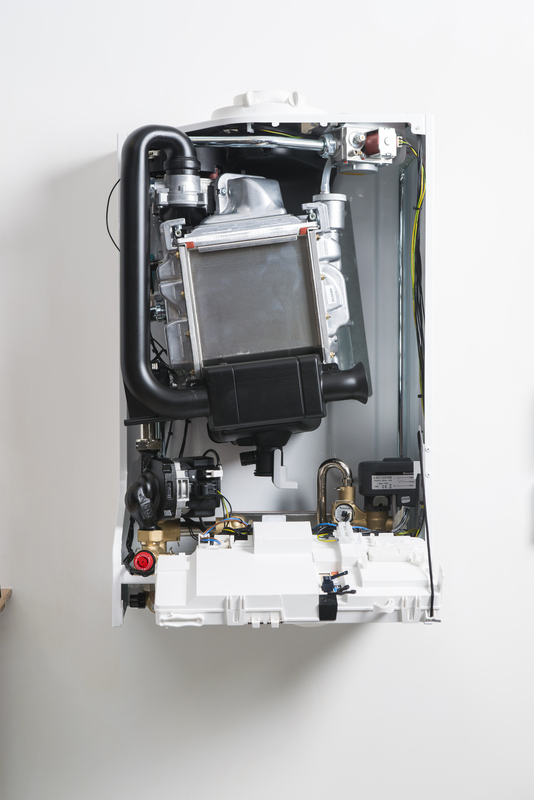 All of our boilers offer solutions that are efficient, reliable and specific to you and your home. And they’ll also help you save money on your gas bills too. 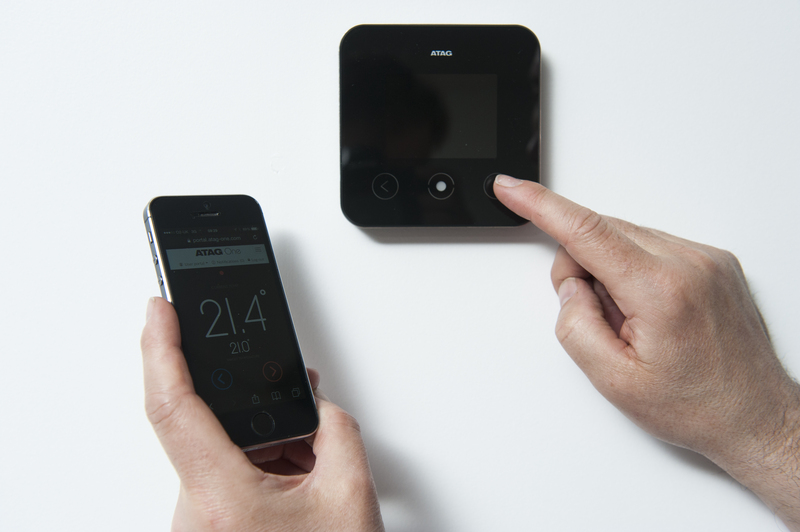 Our 10 year warranty is a guarantee of excellence that we’re very proud of. 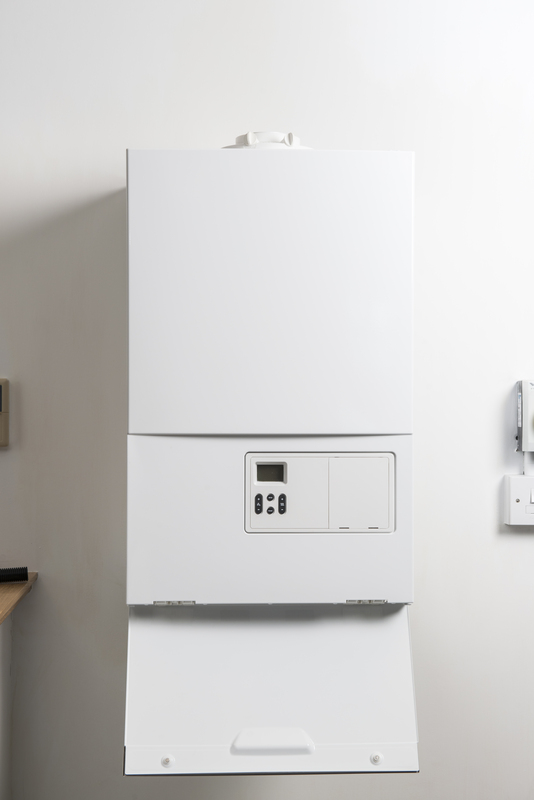 However, to keep your warranty valid, and in the interest of safety, all we ask is you have your boiler serviced annually by a Gas Safe Registered engineer. We don’t expect things to go wrong, but should they do so our after-care warranty helpline is open 24 hours a day 7 days a week. 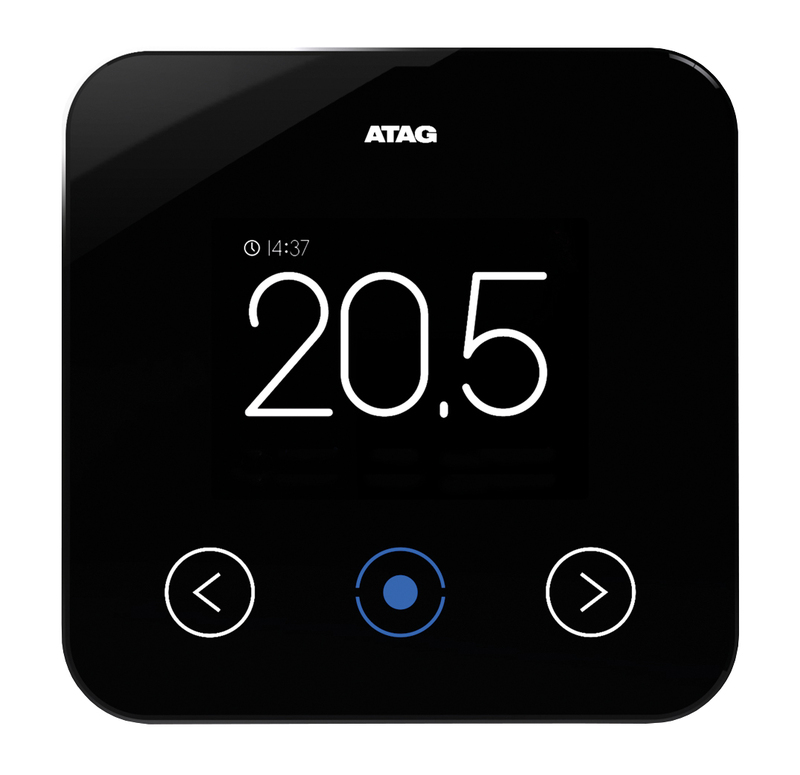 If you require a warranty call out we’re only a phone call away and if our trained technician cannot speedily resolve your issue over the phone, we’ll despatch an ATAG warranty engineer to visit your home and get you back up and running again.